We always look for dessert after having a meal. Everyone likes to take dessert after a meal. How is that if a dessert item is a cake or pastry? The cake is a type of sweet baked dessert that everybody likes to eat. A bakery chef must have a creative mind with lots of patience and good skills. For this reason, a baking arts education is very much required. 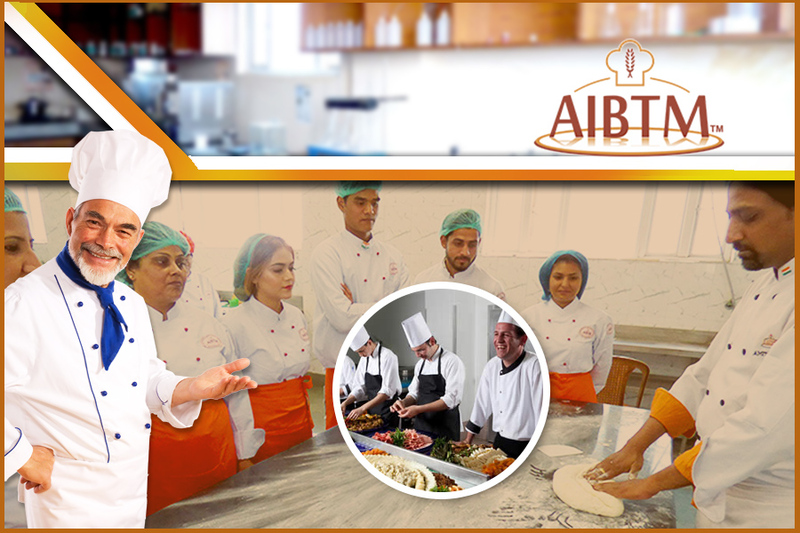 There is an institution AIBTM (Assocom Institute of Baking Technology and Management) which provide baking courses in India. Taking courses from these institutions are associated with 4 years bachelor’s degree courses or 2 years associated with diploma courses. They believe in providing the best tool that can contribute to our student’s success. The best baking classes in the form of exclusive courses, designed to attain knowledge in every aspect of bakery profession. The institution is not only for the students or working professionals. It also has widened their range and give chances even to the farmers to make a progressive career in the baking industry. It is one of the renowned institutions which provide the best baking courses in India. This institution uses the cutting edge of technology, mixed with ingenious techniques, specifically designed to teach the art, science, and techniques for creating good food and methods needed to excel in the food industry. We offers quality education and provides best baking classes to all the aspirants. Every programme offered by us with the theoretical classes also provided the practice sessions. 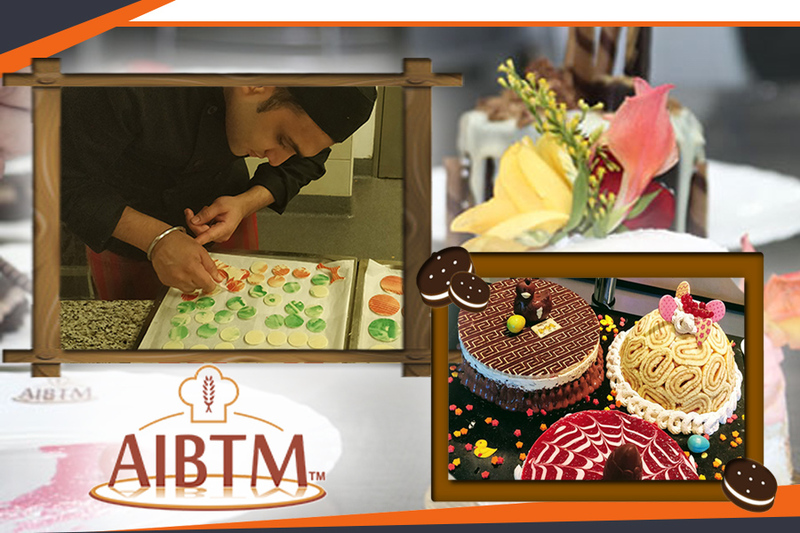 The expertise of AIBTM with their utmost knowledge and experience helps the aspirants to learn the various innovative ways while baking. They guarantee thorough, personal attention to each student individual career goals from the moment they attend their first class. They encourage the students to maintain a healthy network with the alumni throughout their career. – Short courses on flour milling. – Food safety & Quality management. – Laboratory practice and testing. – Flour confectionery, including cakes, pastry, sweet goods, items for fast food.